If you are a fan of Roman architecture and interested in its incredibly advanced waterway system you should not miss this tour. 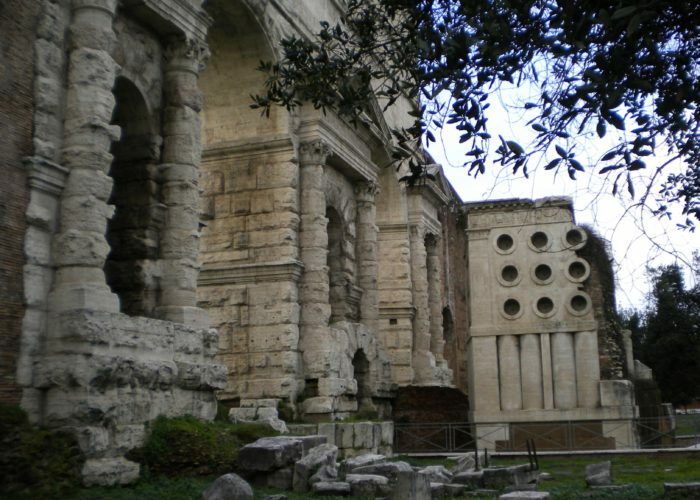 You will learn to observe and appreciate the construction and hydraulic techniques that have made ancient Rome the Queen of Waters over the centuries. A limo at disposition for the entire tour. Pick up at your hotel. 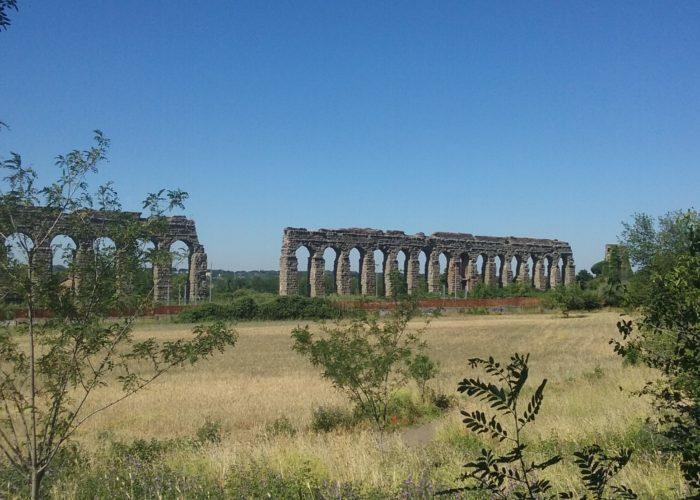 A drive following the way of the main aqueducts from the outskirts of the city to the point of their arrival and subsequent distribution of the water into different directions. 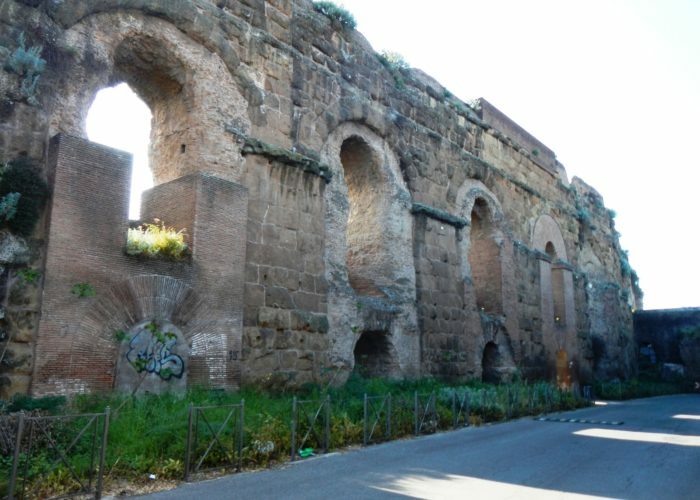 You will walk under the imposing arches of the Claudius and into the channels of the Felix superimposed by Pope Sixtus V to the arcades of the Marcius. After passing the park of Tor Fiscale (The tower of the Tax Man) where a medieval tower stands on a point of intersection between the Claudius and the Marcius aqueducts, we’ll drive along Via del Mandrione, the ancient Roman road constructed for the periodic maintenance of the aqueducts, which passed between the arches of the Claudian aqueduct on the right, and the arches of the Marcius on the left, to end at Porta Maggiore, the highest point of Rome where five of the aqueducts met by the Old Temple of Hope (Ad spem veterem), as they reached the city. From there and trough the “Castellum Aquae” now in the gardens of Piazza Vittorio the water was distributed to the different neighborhoods.